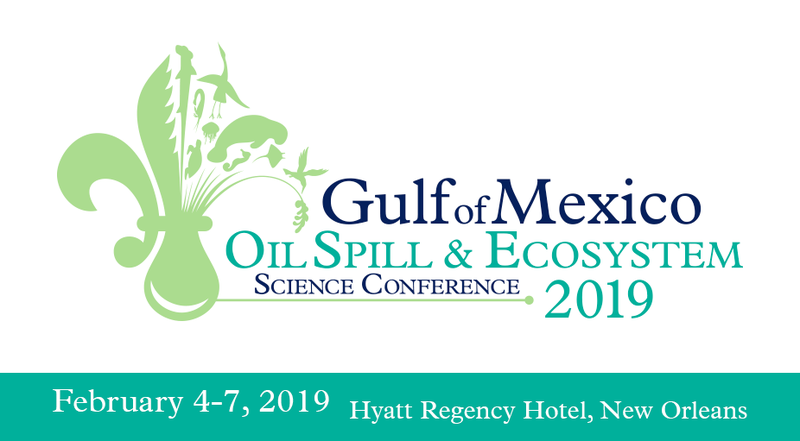 Media representatives are welcome to attend the 2019 Gulf of Mexico Oil Spill & Ecosystem Science Conference. The Conference’s media policy is designed to ensure a professional forum in which presenters and other meeting registrants can discuss science-based issues freely and in which their concerns about proprietary research data and other information is acknowledged and respected. It is also designed to ensure a forum in which journalists and other media representatives can gather the information they need to deliver factual reporting. The Conference intends to assist media representatives by keeping them updated through press releases, news updates and social media. The Conference will also help journalists by arranging interviews with Conference speakers and attendees. Wear the designated media badge given to them by Conference organizers and identify themselves as a member of the press when attending Conference events or talking with any Conference participants. Obtain permission from Conference Communications and Media Staff before filming, taping or otherwise recording any activity or interview at the Conference. Broadcast journalists can record the Plenary Session but audio and video taping of any scientific session is not permitted. Any media representative, who sells, markets or represents a company for purposes of obtaining advertising or subscriptions from any registrant will immediately forfeit press credentials. Attendees are permitted to take photos during the conference. Official Conference photographs will be taken at the Gulf of Mexico Oil Spill & Ecosystem Science Conference. By registering for this Meeting, you agree to allow the Conference to use your photo in any subsequent Conference-related publication or website. Attendees of the Gulf of Mexico Oil Spill & Ecosystem Science Conference are not permitted to record, film or tape any scientific session. Out of courtesy to our speakers and attendees, we request that all cell phones be turned off during sessions and meetings.